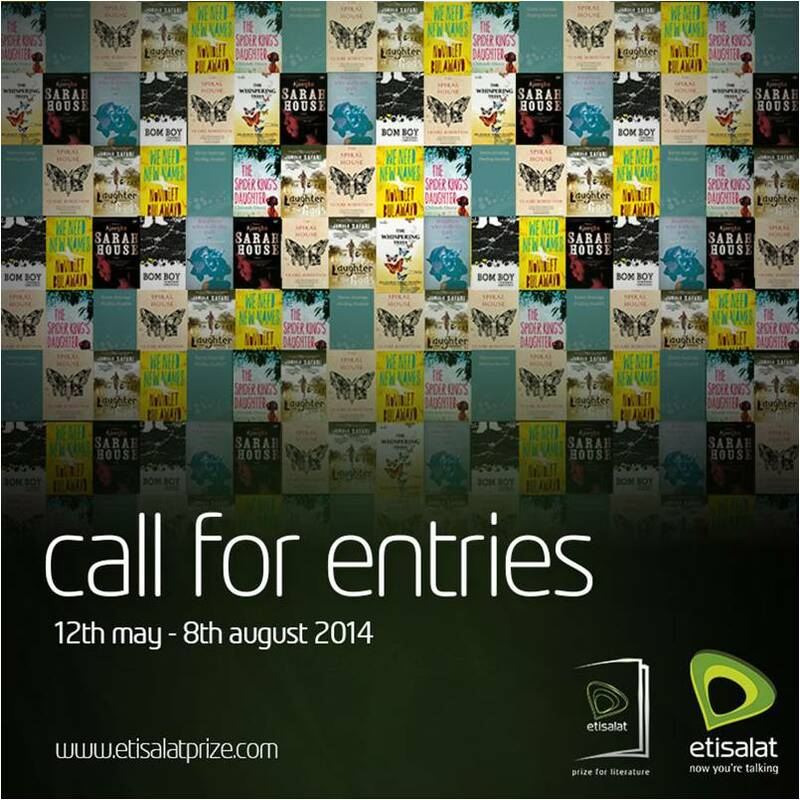 Etisalat Nigeria invites entries for the 2014 Etisalat Prize for Literature. Entries close on the 8th of August 2014. On the 12th May, Etisalat Nigeria announced the 2014 Etisalat Prize for Literature “Call for Entries”, the second edition of the much celebrated innovative literature prize launched in 2013. The Etisalat Prize for Literature which is the first Pan African Literary Award to celebrate African fiction writers seeks to recognise, celebrate and reward debut fiction writers of African descent whose works are published in the last 24 months. The acting CEO highlighted that following the success of the maiden edition last year, the literary community is eagerly awaiting this second edition. NoViolet Bulawayo won the maiden edition of the Etisalat Prize for Literature with her highly celebrated debut novel “We Need New Names”. The Etisalat Prize accepts submitted books which must be a writer’s first work of fiction of over 30,000 words, published in the last 24 months. The Etisalat Prize will also launch the online based flash fiction prize later in the year to engage the rising stars of fiction. A Press Conference will be held in Lagos, in June, to announce the panel of judges for this year’s competition.